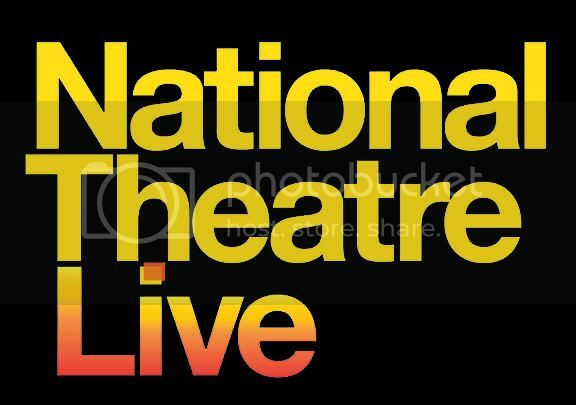 The Osher Lifelong Learning Institute (OLLI) at UNCW presents National Theatre Live in HD featuring David Hare’s Skylight, directed by Stephen Daldry. The action begins on a frigid London evening when schoolteacher Kyra Hollis (Carey Mulligan) receives an unexpected visit from her former lover, Tom Sergeant (Bill Nighy), a charismatic restaurateur and recent widow. The two attempt to reignite their relationship only to find themselves locked in a battle of opposing ideologies and mutual desires. PURCHASE TICKETS ONLINE.